Many of us have experienced the frustration of discovering that damage has been done to our cars, but only a few of us ever find out what actually happened. Imagine there was a young guardian angel on our side to record exactly what happened? Well, a 21-year-old student in New York struck gold when a little girl left a note on his damaged car explaining the version of events, and it's ADORABLE. 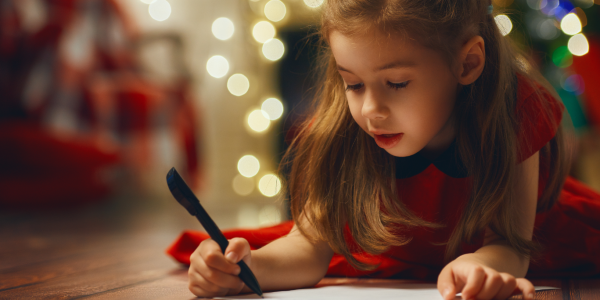 21-year-old college student, Andrew Sipowicz, returned to his car to discover that the bright red Ford Mustang had been majorly damaged, but then discovered the hand-written letter left by a savvy six-year-old. "I was like 'you've gotta be kidding. I was kind of in a panic, and then I saw the note." If you're wondering what happened to your car. Bus: 449 hit your car. It stops here everyday to drop me off. At 5:00pm. What happened? She was trying to pull off and hit the car. She hit and run. She tried to veer over and squeeze through but couldn’t. She actually squeezed through. She made a dent and I saw what happened. Sorry. Driver seat left door. Of course, the tweet went instantly viral and has currently been re-tweeted over 200,000 times. 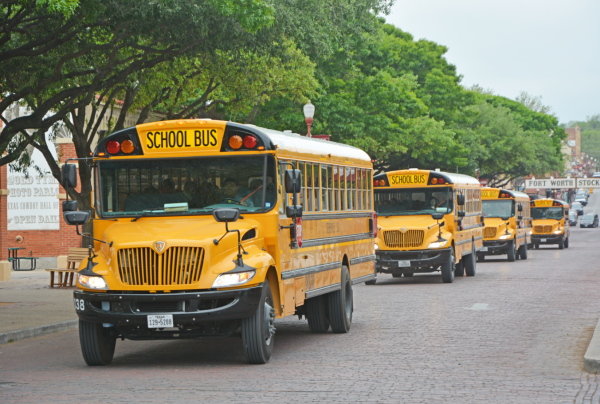 "The actions of our former driver are completely contrary to First Student’s training and what we stand for as a company. We have initiated the process to terminate the driver." "We would be remiss if we didn’t mention that we are very impressed by this exceptional sixth grader. We commend her for her actions." What a wonderful story, we wish there were more six-year-olds to leave us notes in our time of need.